Professional residential window cleaning specialists across the Mornington Peninsula. 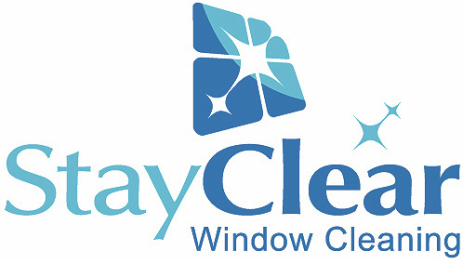 Fast, Friendly, Affordable, Professional Window Cleaners. Residential Window Cleaning Service for the Mornington Peninsula. Call 0429 440 380. Our experienced window cleaners lead the industry in excellent customer service and reliability for your home on the Mornington Peninsula. We can wash both one, two and three storey houses. Hiring us as your home window cleaners will free up your valuable time and allow you to do things that are more important to you. Were equipped with both traditional and the very latest in window cleaning technology utilising graphite poles and pure water fed technology. Pure water act as a magnet to dirt, leaving your windows spotlessly clean. What’s more, we remove your screens where possible for window washing and then refit. We will also clean your window frames and ledges of your home, to make sure they are free from debris and remove cobwebs and dust from window corners. We pride ourselves on our professional and reliable approach. Rest assured, our prices are always competitive. 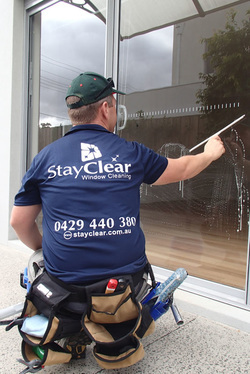 We are happy to give FREE window cleaning quotes residential homes on the Mornington peninsula and surrounding suburbs. This may be done over the phone, SMS, Facebook or by email (with full address so we can view your home on Google street maps if possible), or by visiting the job in person. ​PLEASE NOTE: WE DO NOT DO BUILDERS/RENOVATORS CLEANS. Arthurs Seat, Balnarring, Balnarring Beach, Baxter, Bittern, Blairgowrie, Boneo, Cape Schanck, Crib Point, Dromana, Fingal, Flinders, Frankston, Hastings, McCrae, Main Ridge, Merricks, Merricks Beach, Merricks North, Moorooduc, Mornington, Mount Eliza, Mount Martha, Pearcedale, Point Leo, Portsea, Red Hill, Rosebud, Rosebud West, Rye, Safety Beach, Seaford, Shoreham, Somers, Somerville, Sorrento, St Andrews Beach, Tootgarook, Tuerong, Tyabb.